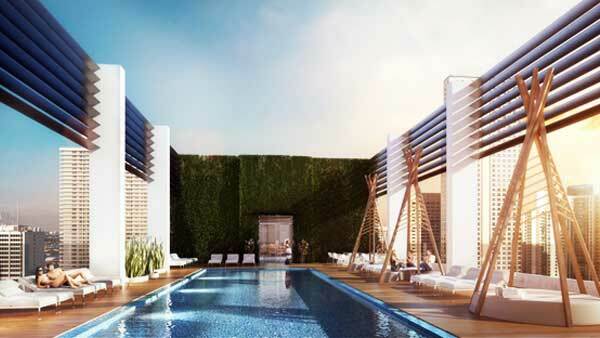 Smart and sophisticated with a decidedly downtown “edge,” Centro represents a bold new era for downtown living in the urban heart of Miami’s city center. 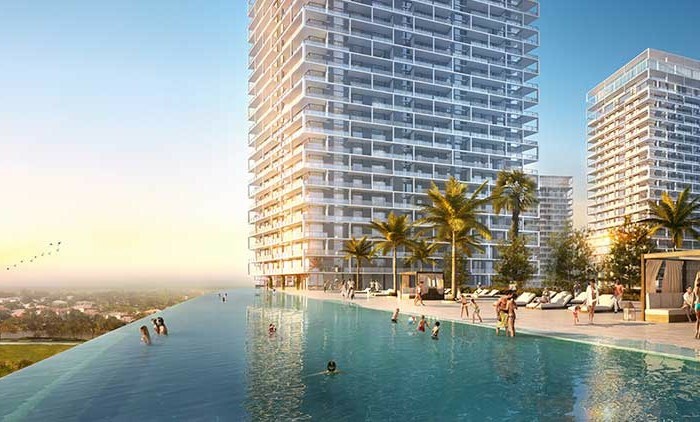 Designed by high-end residential architecture specialists – Sieger Suarez Architectural Partnership – the tower dedicated exclusively to loft-style living combines the rhythm of city life with open-concept living and connectivity in one of the world’s most electrifying destinations. 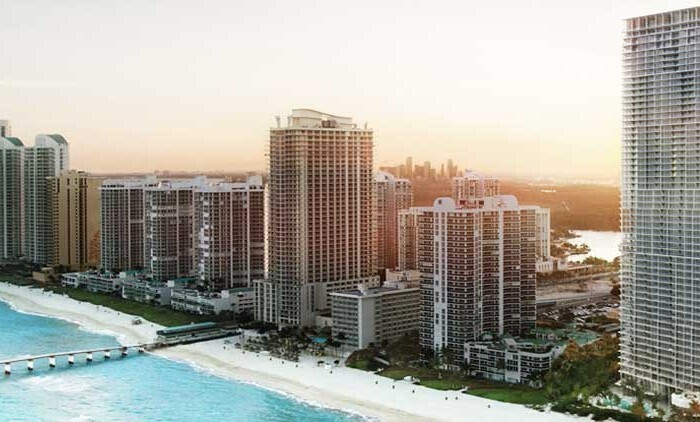 Close to Biscayne Boulevard, Bayfront Park, and the waters of Biscayne Bay, and adjacent to the Miami Riverfront, Centro is located in the absolute epicenter of downtown Miami. 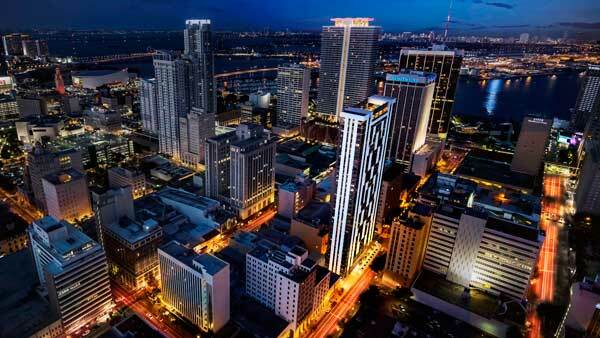 Here, the worlds of law, government, retail, jewelry, fashion, education, international cuisine, nightlife, come together in Miami’s original urban environment. 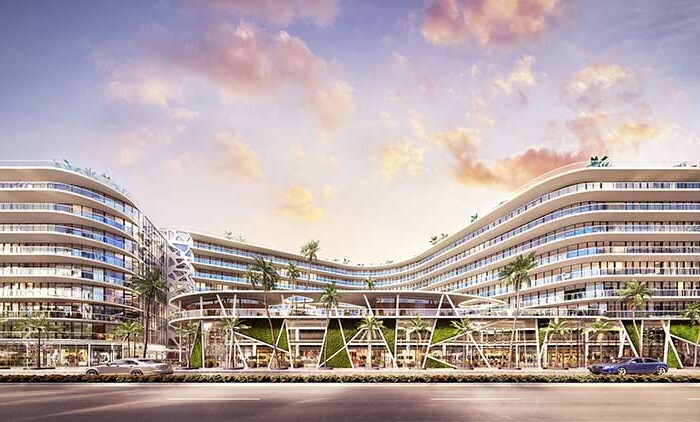 As well, Centro is on the leading edge of artistic expression and entertainment with its prime location just steps from the Gusman Center for the Performing Arts, Bayfront Amphitheatre, and the American Airlines Arena, home to the 2012 champion Miami Heat – from world-renowned concerts to intimate events and shows, to championship level sports and seasonal festivals, Centro is at the crossroads of what’s new and happening in Miami. 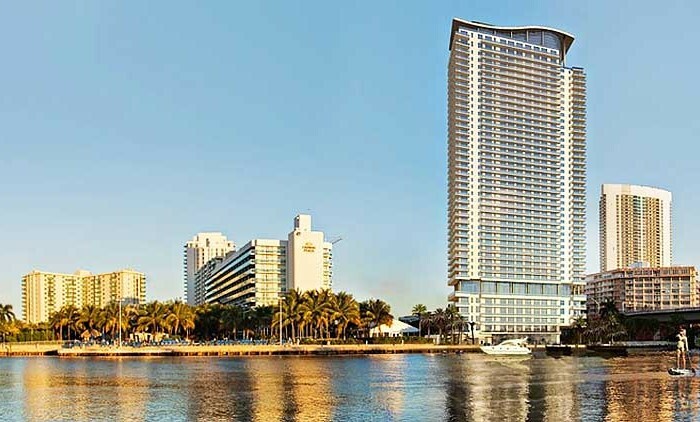 From its high-visibility corner along downtown SE 1st street, Centro also offers unparalleled access to Government Center and the Courthouses, the jewelry district and the historic Seybold Building, and the thriving shops and nightlife of Bayside and the Biscayne Corridor and top performances at the Arsht Center for the Performing Arts. 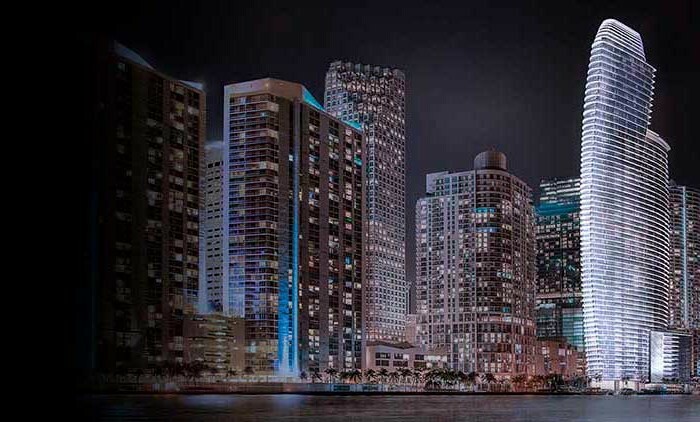 And, with convenient proximity to the MetroMover and Metrorail – Centro Loft present the chance to connect with all that makes Miami great. 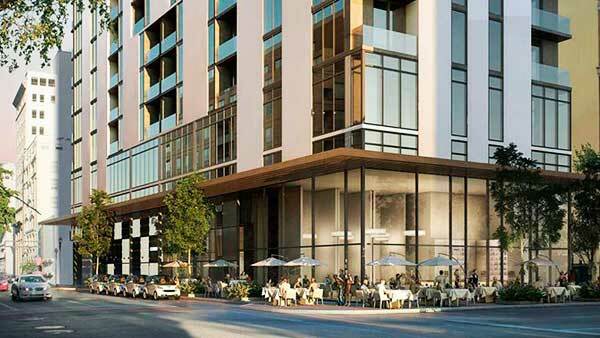 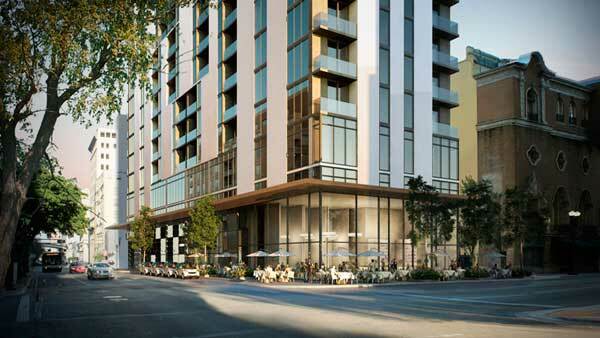 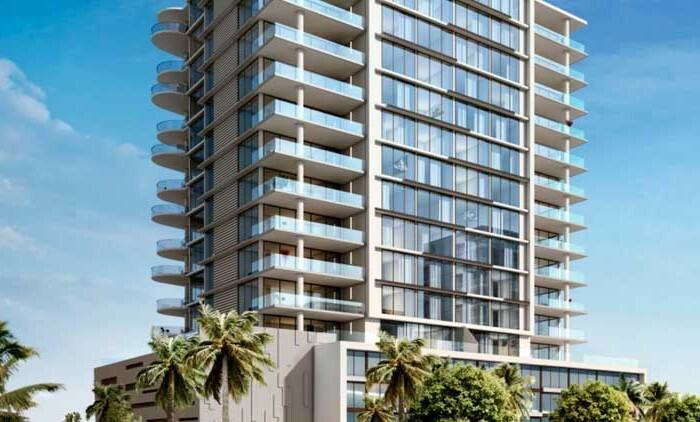 As one of the first all-new exclusively all-loft concepts to come to downtown Miami, Centro is the latest innovation to city living from Newgard Development Group. 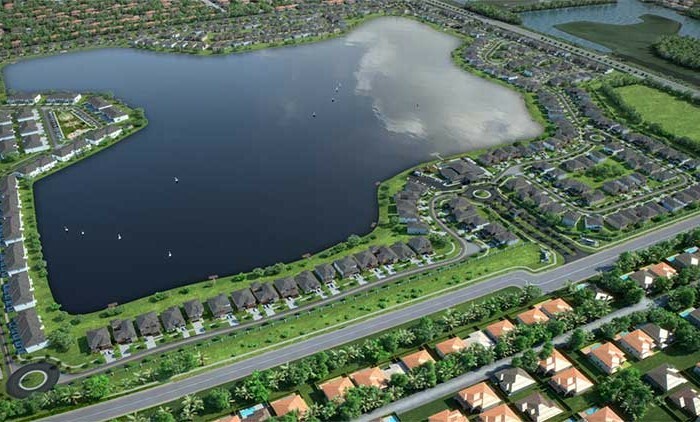 Known for its forward-thinking approach to development, Newgard continues to rethink what is possible by delivering new, unexpected projects that add multidimensional appeal to the areas in which they are built. 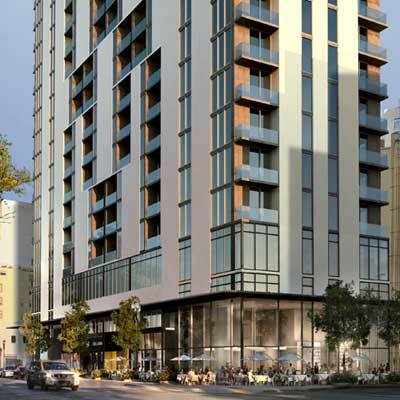 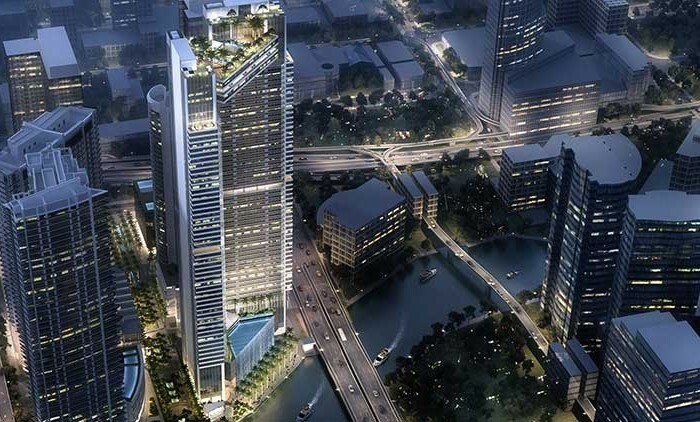 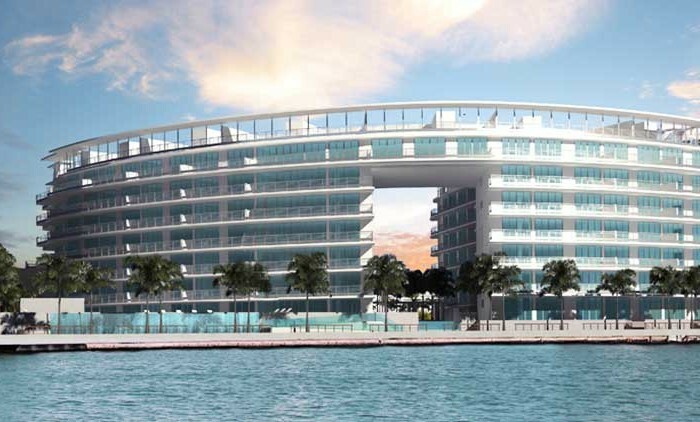 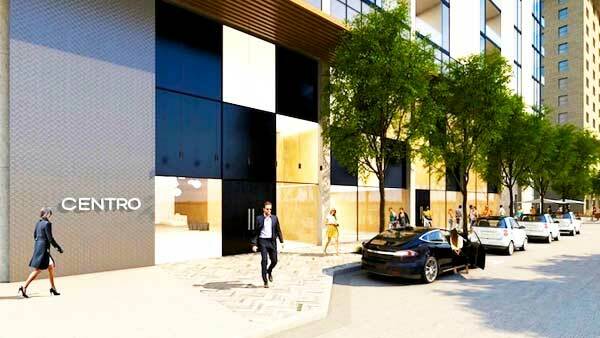 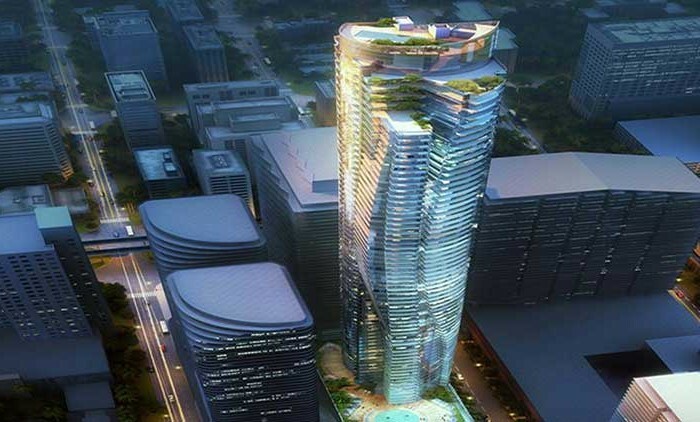 Centro will be a contemporary tower is yet another landmark example of this philosophy. 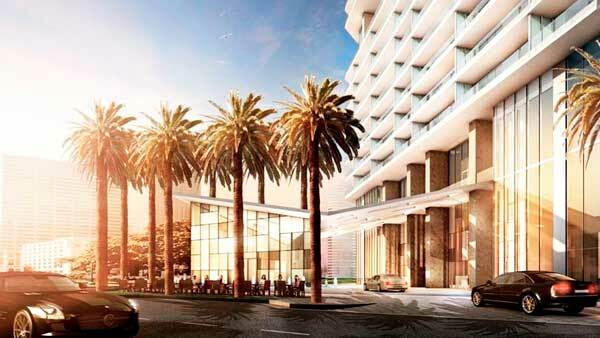 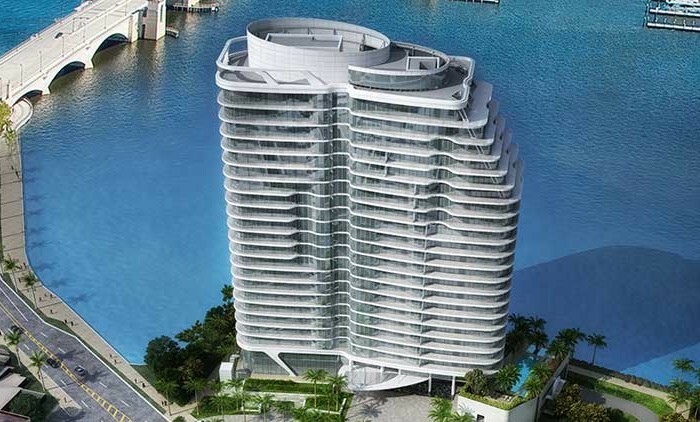 With its clean lines and modern materials, Centro is a natural addition to Miami’s contemporary skyline. 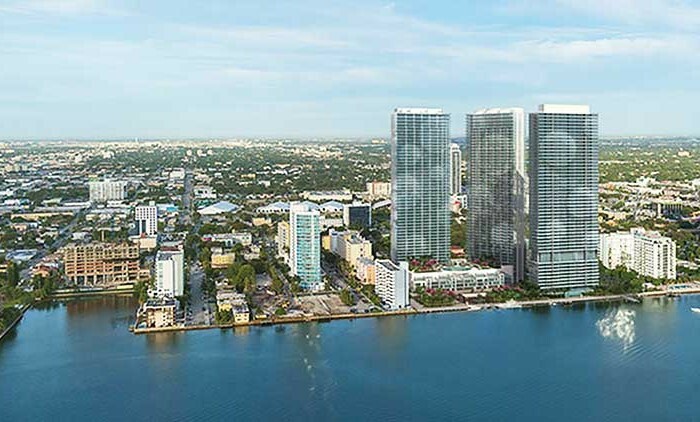 Yet, at the same time, its footprint and urban street front position are made more accessible by the award-winning architecture of Sieger Suarez Architectural Partnership. 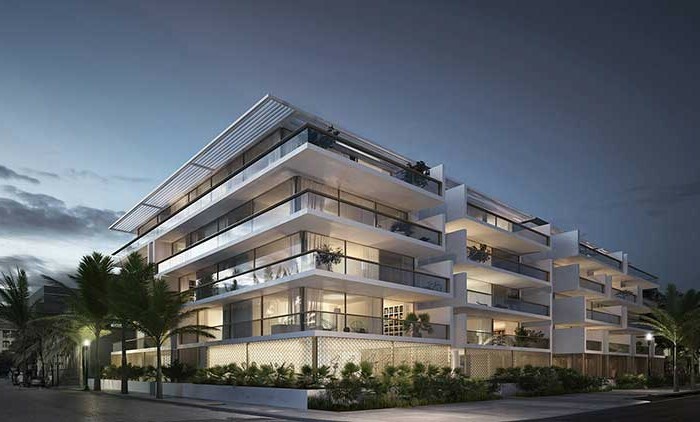 Light, open, airy loft-style residences are highlighted by 10-foot ceilings and a host of high-end finishes befitting an all-new building in Miami’s thriving city center. 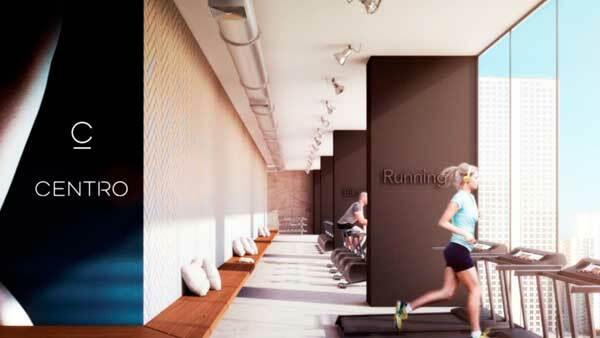 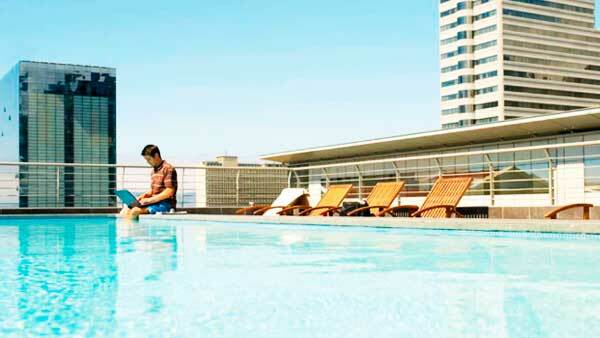 Hip features and resident amenities include a private pool, state- of-the-art gym, upper and lower resident lounges, private bike and bike storage, a potential dedicated Car2Go hub, ground-floor retail, and an anchor restaurant both redefine and epitomize the new, connected downtown experience. 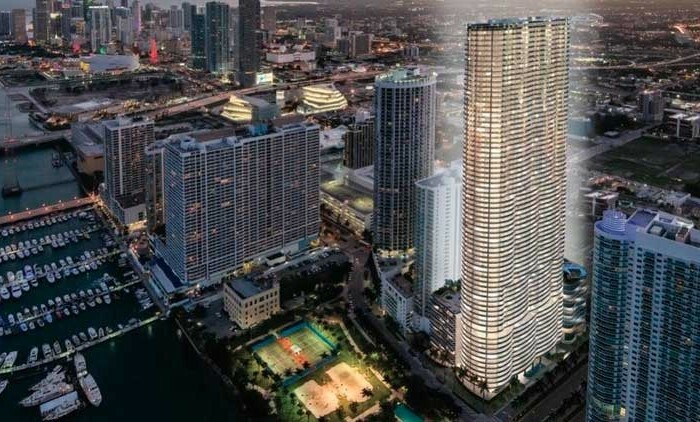 Centro is a collection of approximately 352 loft-style residences arranged across 37 floors in the heart of downtown Miami. 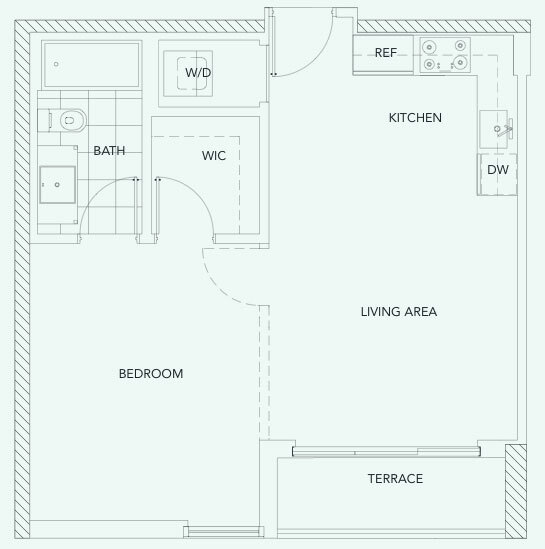 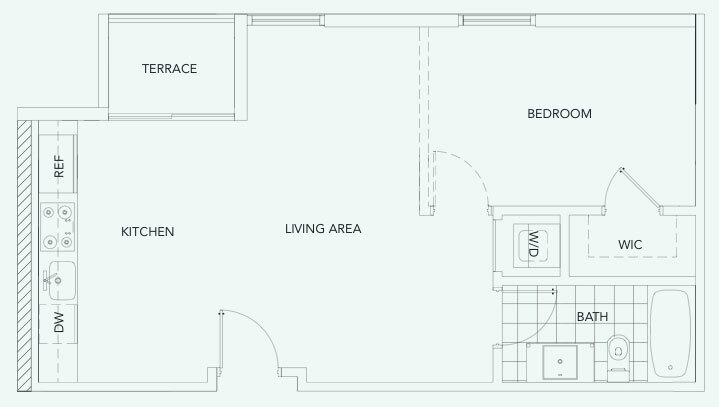 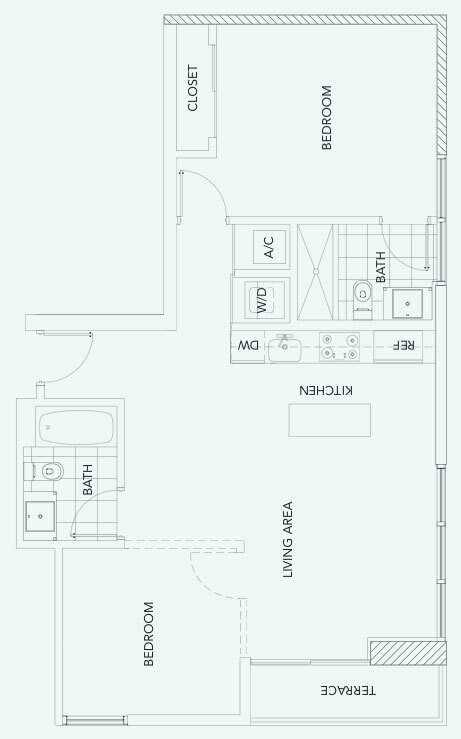 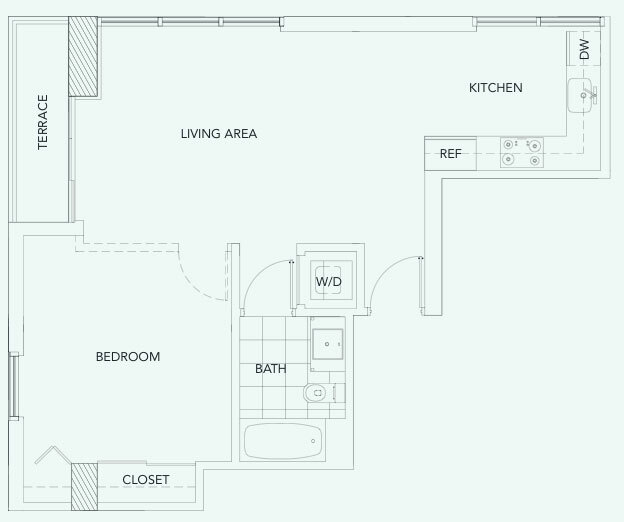 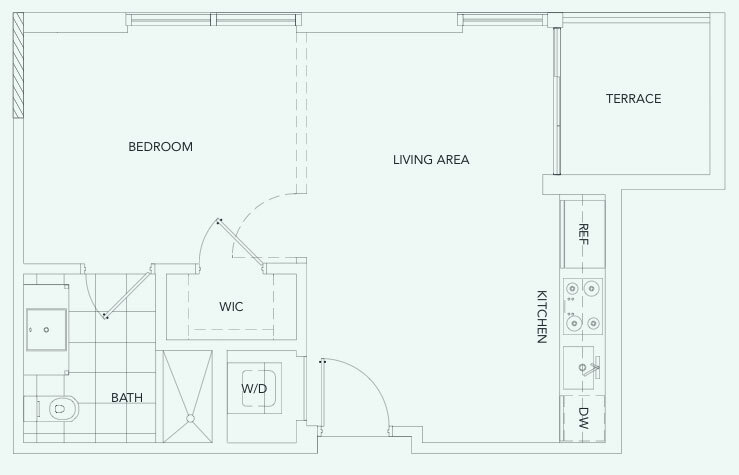 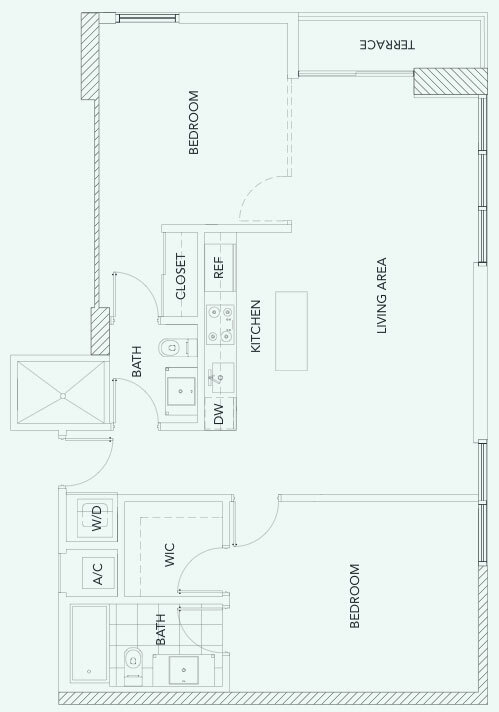 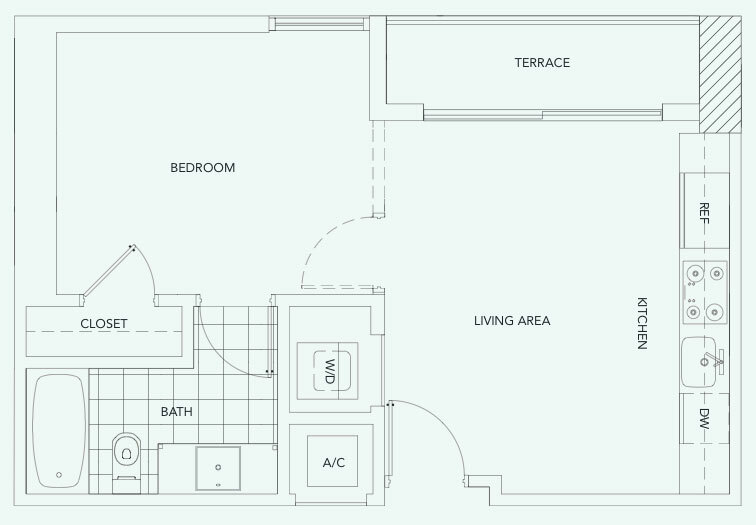 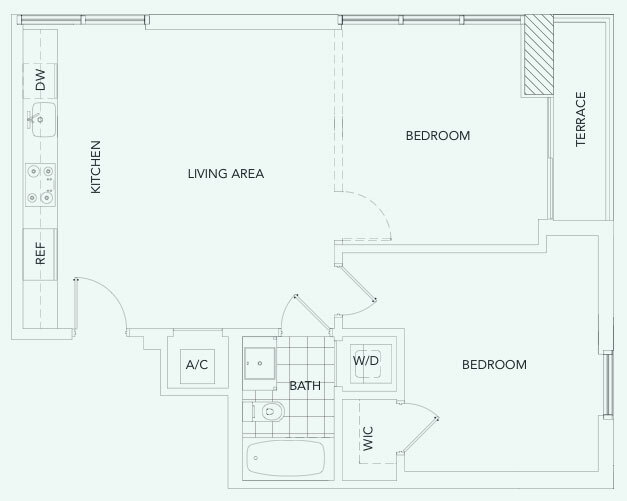 Though designed in true loft style, with wide-open floor plans and minimal interior walls, residences range from 500 square feet to 1100 square feet. 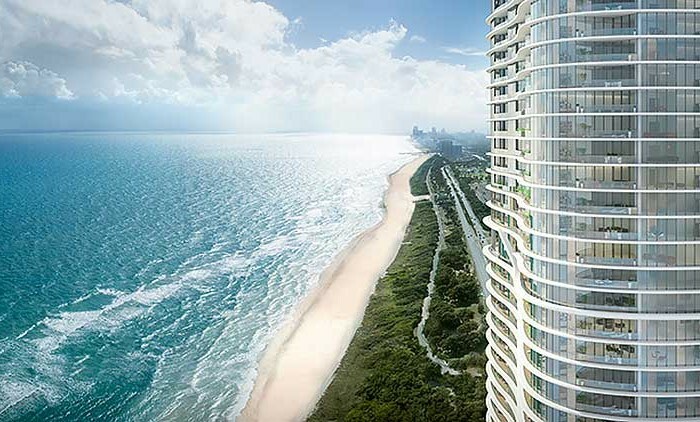 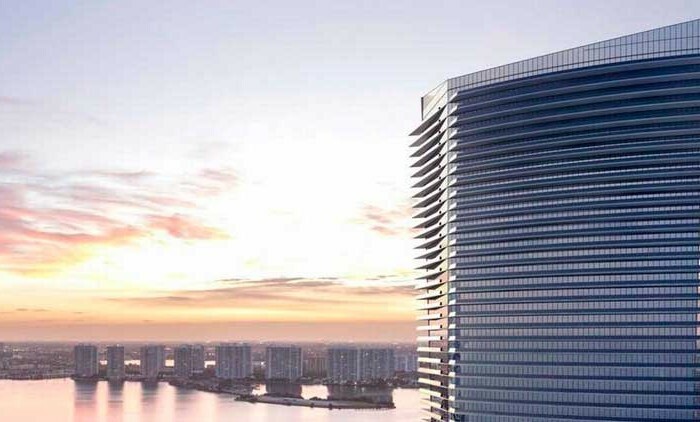 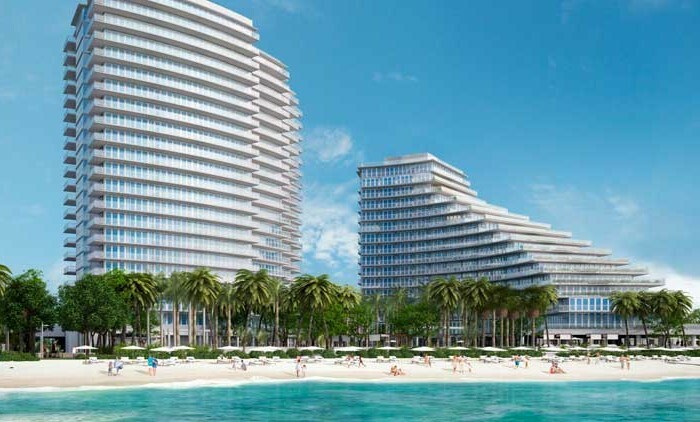 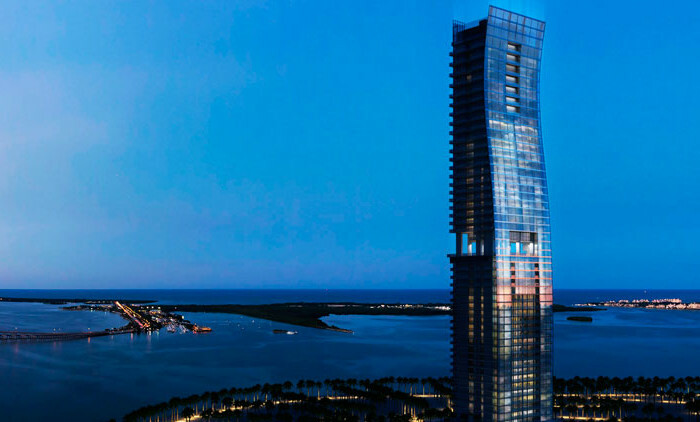 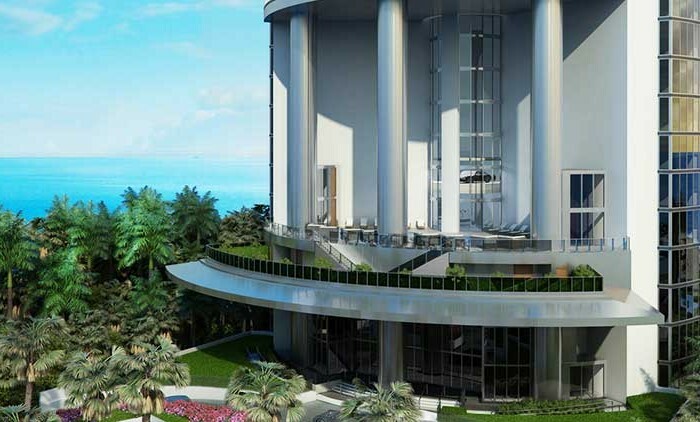 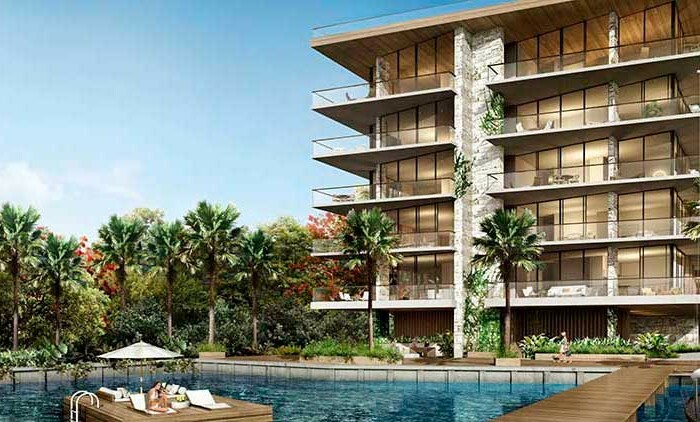 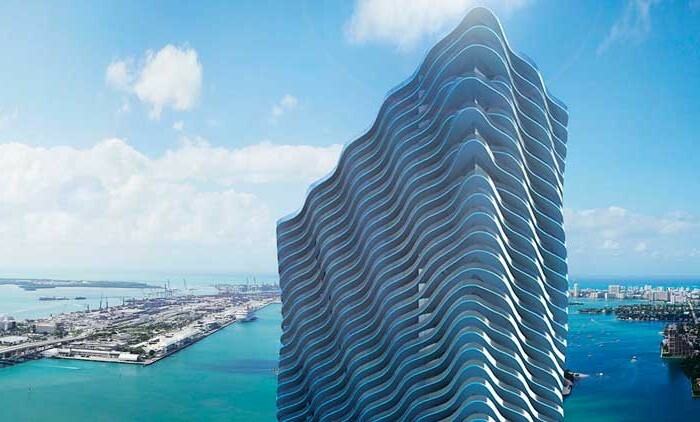 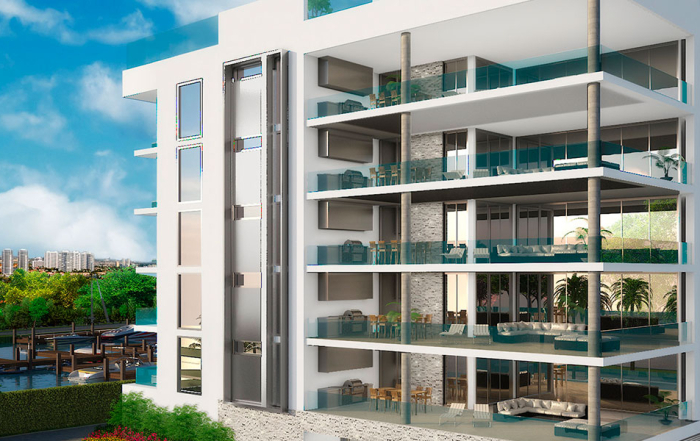 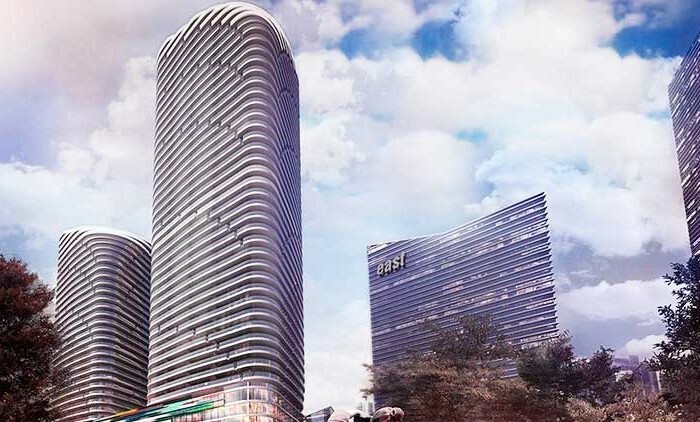 All residences will offer commanding views of downtown skyline and/or Biscayne Bay, with unrivaled proximity to connections for transportation, entertainment, shopping, culture and more.